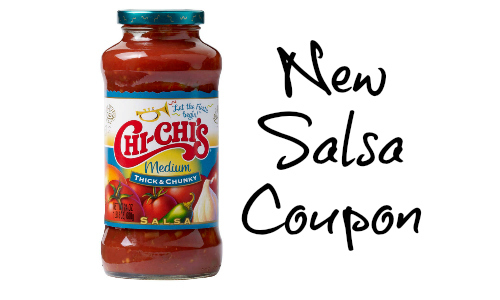 Grab some savings on salsa with a new Chi-Chi’s coupon! While the salsa isn’t currently on sale at many stores go ahead and print while it’s available to have ready for a sale. You can grab a jar for $1.94 at Publix if you need some now.